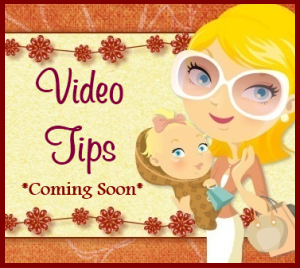 It is the end of the month and time to go through your coupons and get rid of the expired ones. Did you know that military families can use expired coupons? 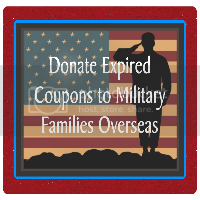 I have adopted a military base and that’s where I send my expired coupons! You can find out how to adopt your own military base here. 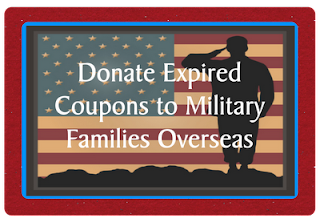 You can follow Coupons For Military Overseas page HERE!